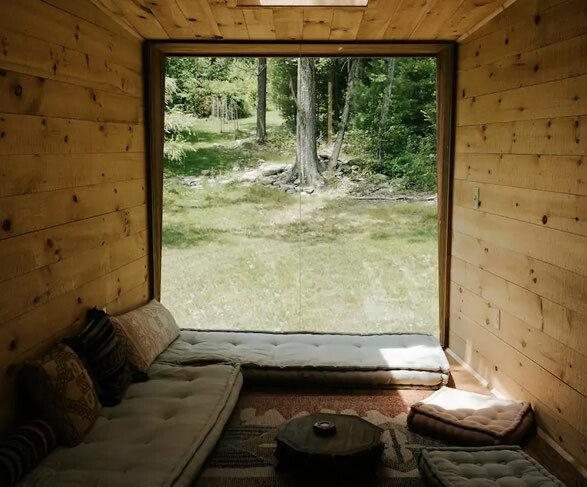 Looking for a place to go offline and connect with nature? 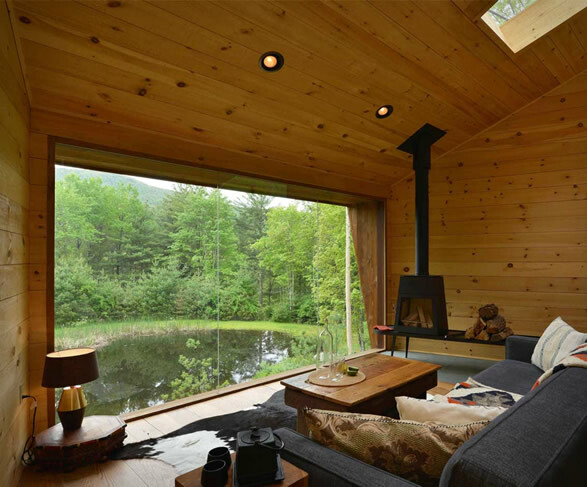 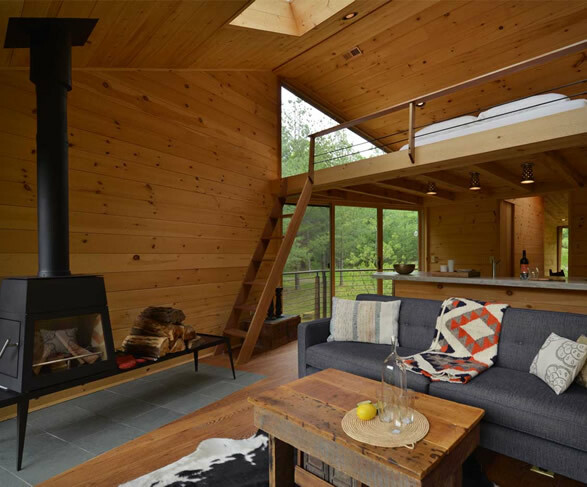 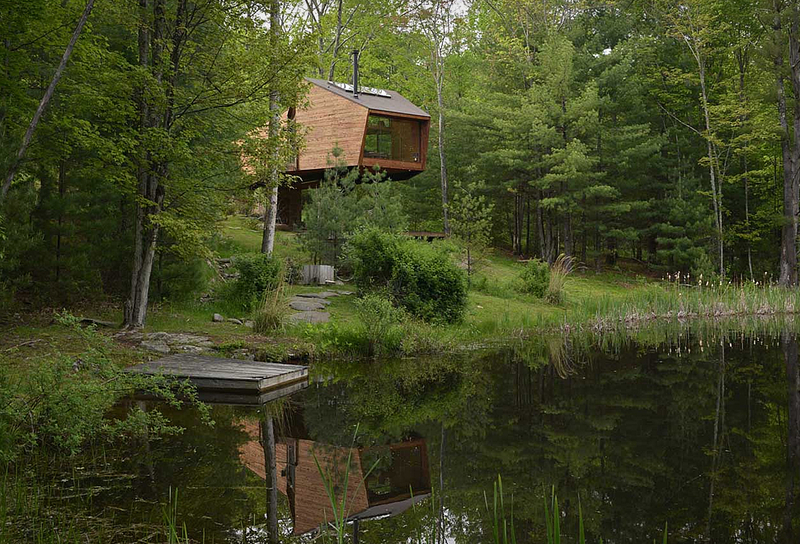 This peaceful hideaway is located just outside the town of Woodstock, less than two hours drive from New York City. 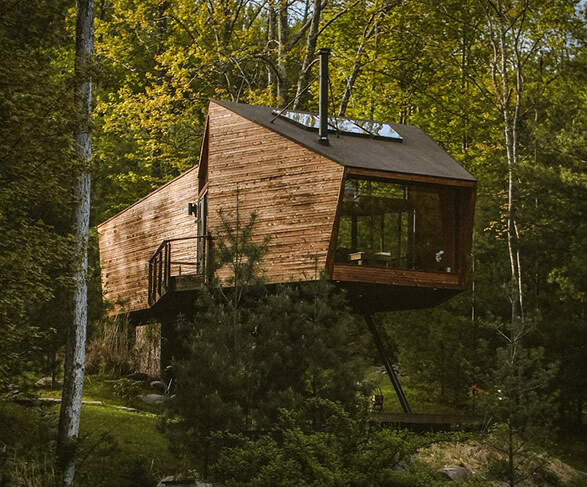 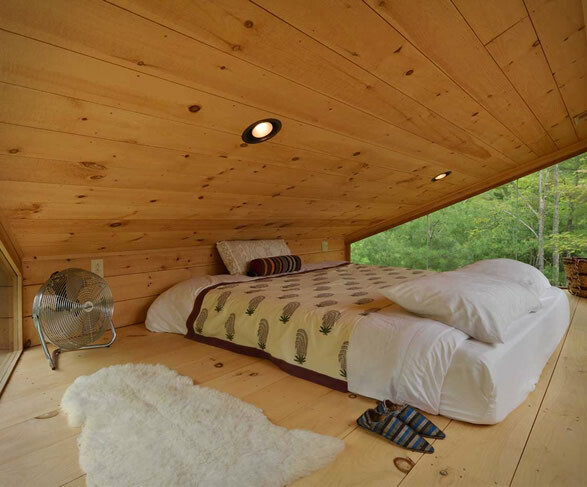 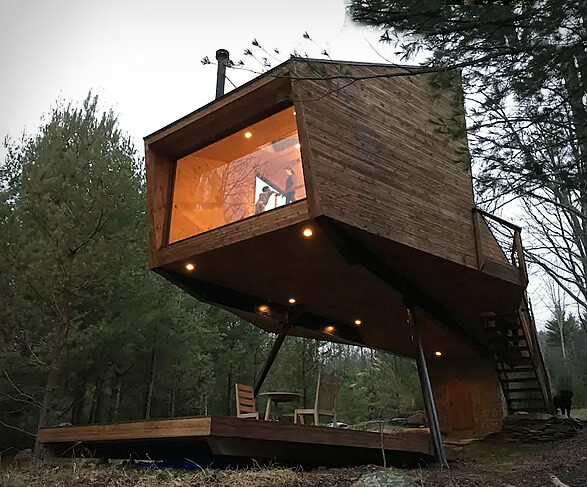 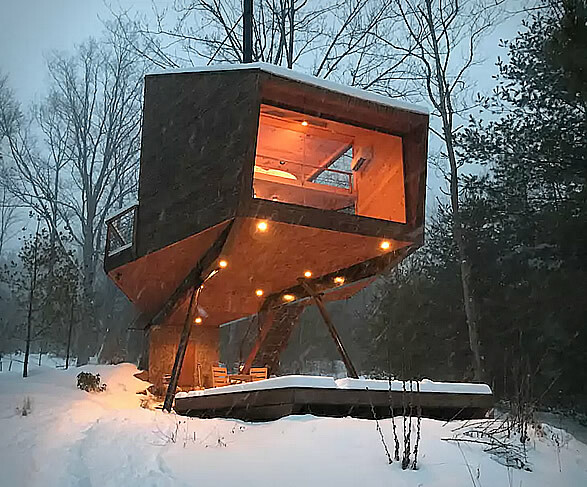 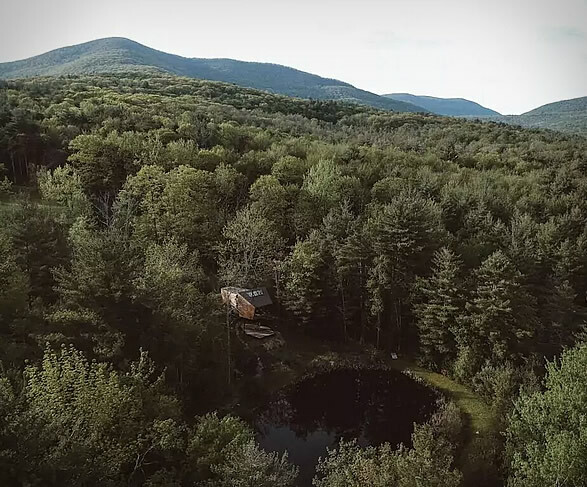 The Willow Treehouse looks out over the magnificent Catskills mountain range, quietly nestled within the dense woodland forest. 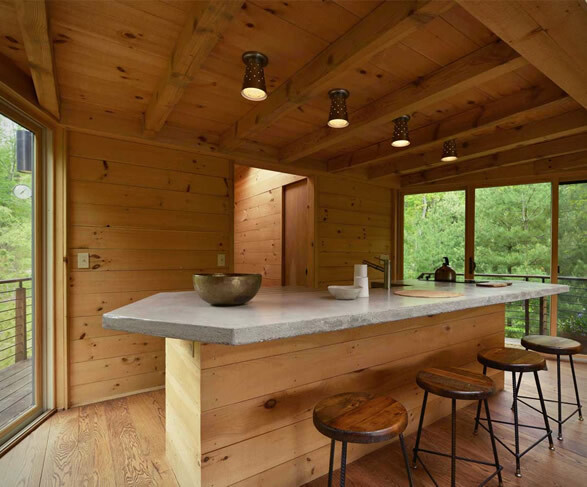 Tucked away on 35 acres of private land and settled among the trees, overlooking a small, swimmable pond, the lofted cabin features an open plan layout with everything you need for a cozy weekend including a spacious living area, a full kitchen, and a loft bedroom. 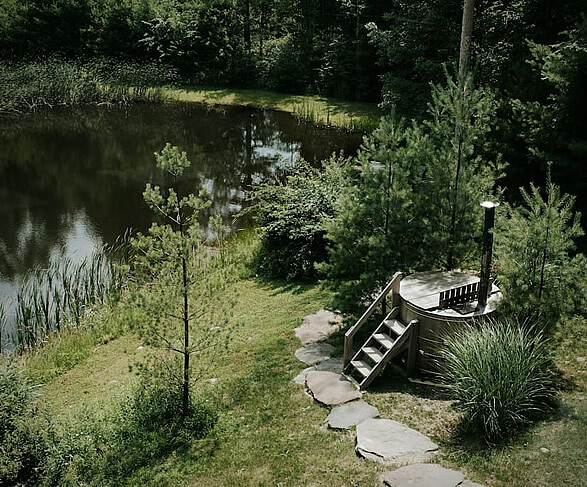 There is also an outdoor wood-fired hot tub for an evening dip! 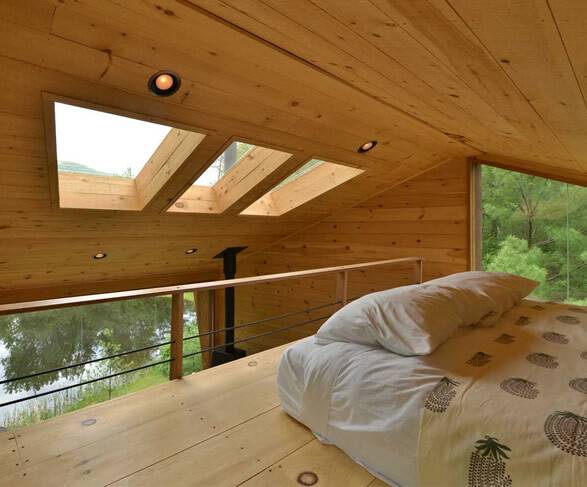 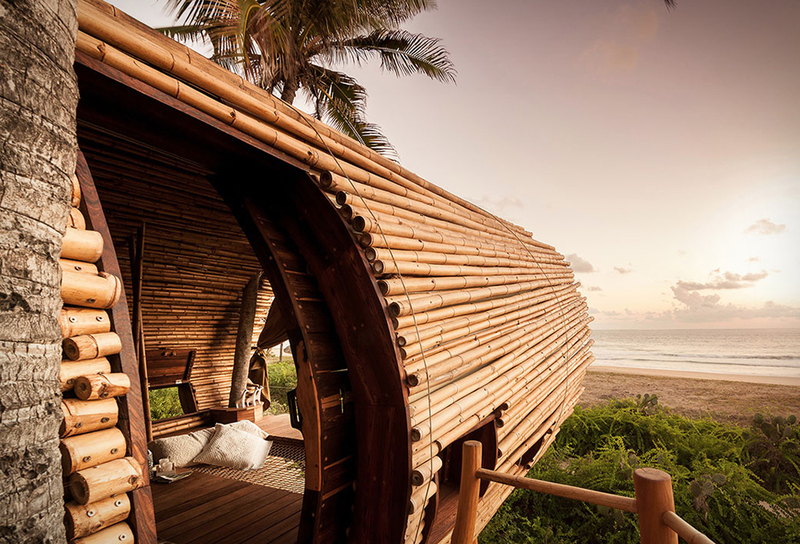 The ideal place to switch off, quite literally, and forget about the distractions of modern life.